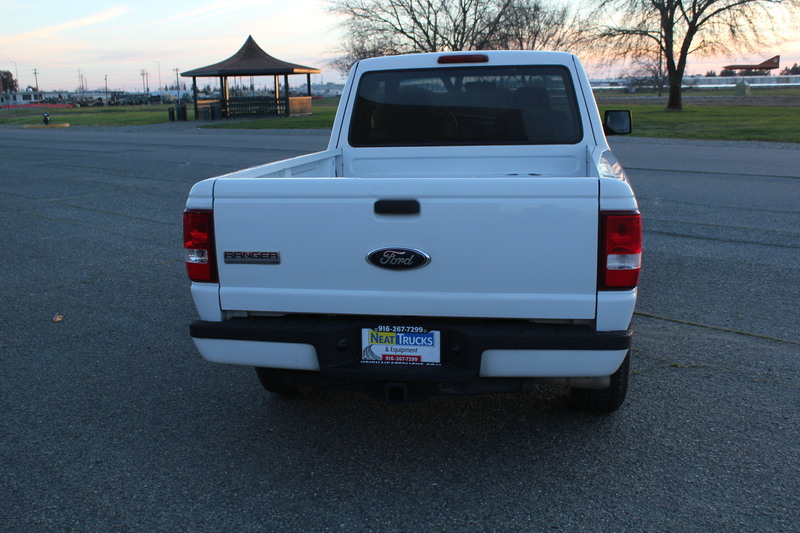 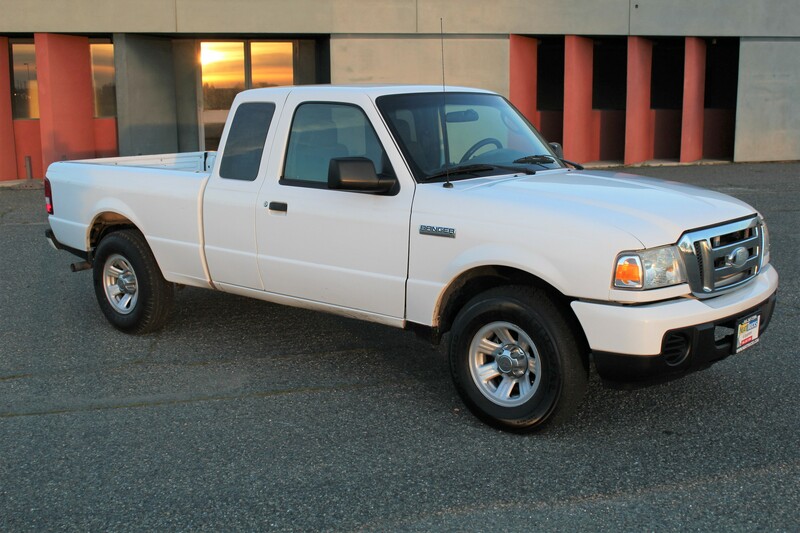 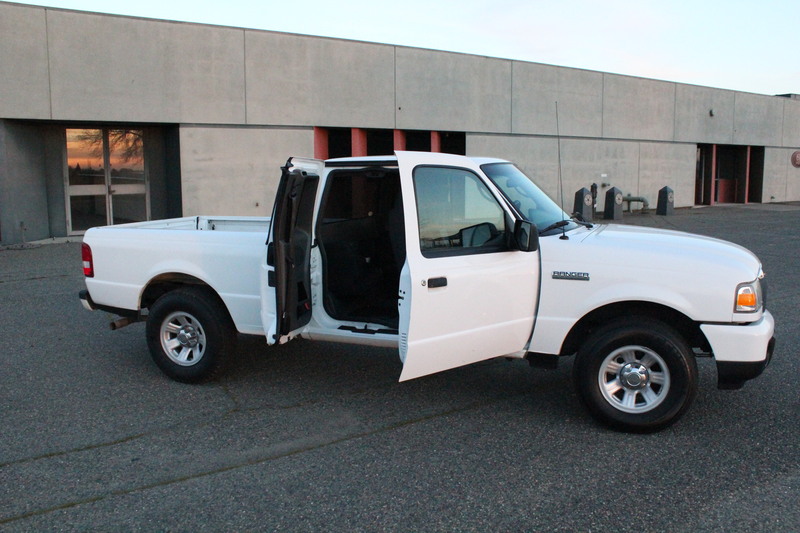 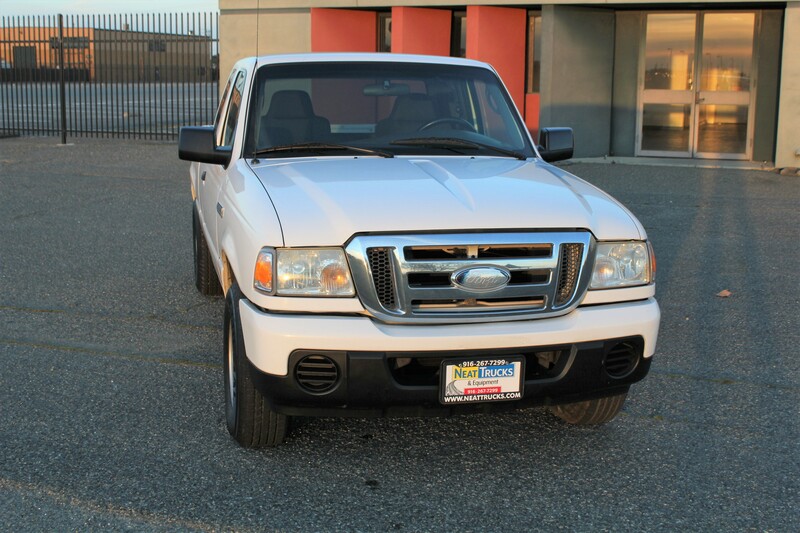 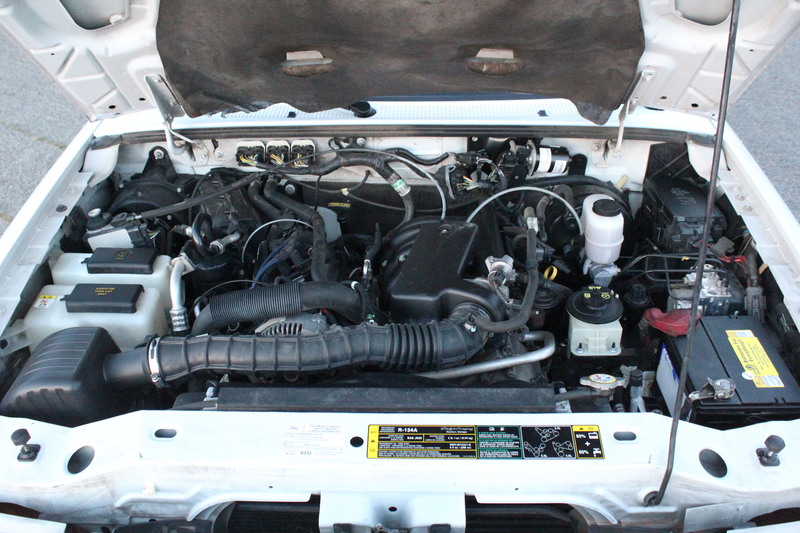 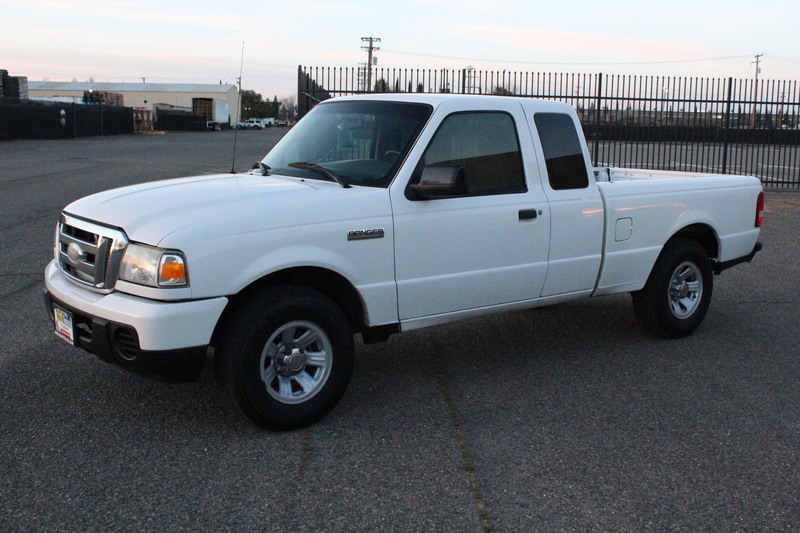 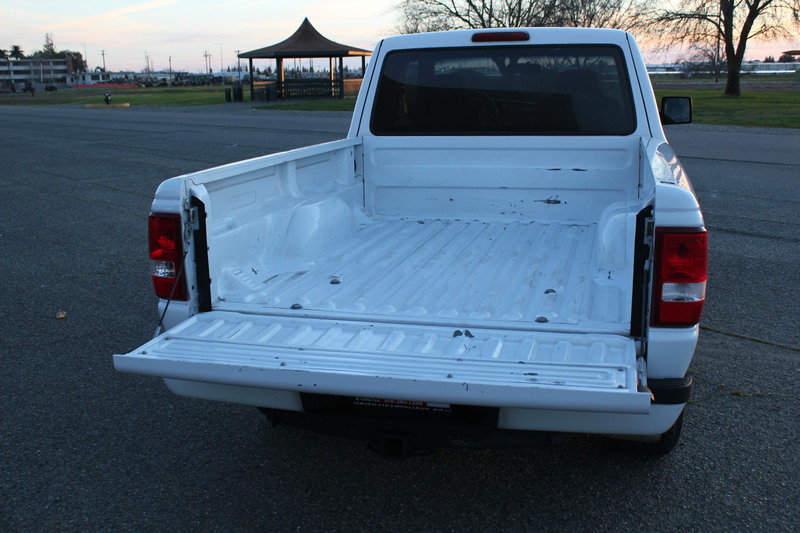 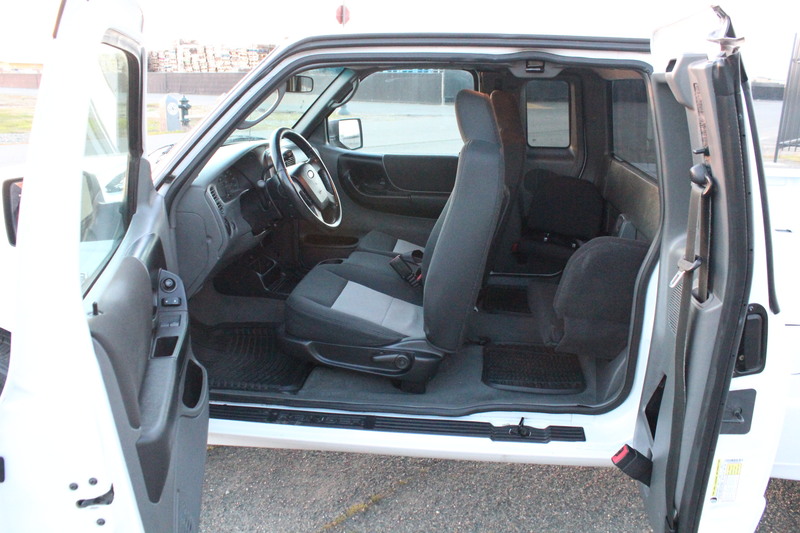 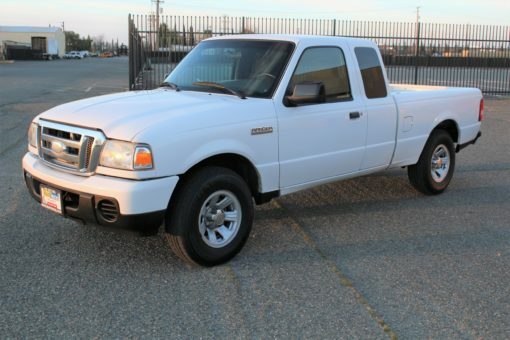 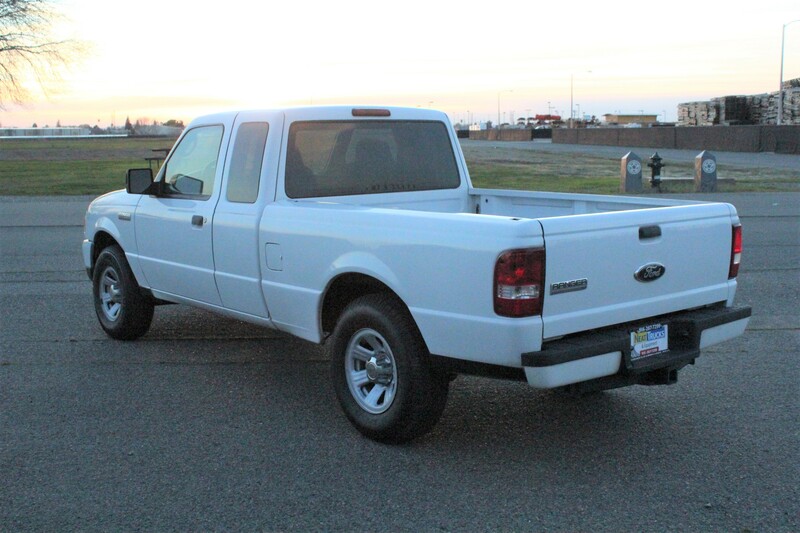 2008 Ford Ranger , 3.0L V6 Clean Title one owner. 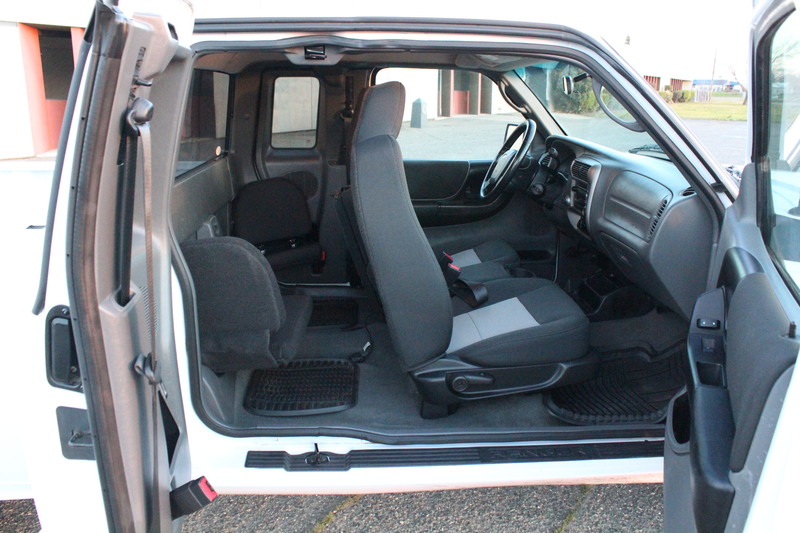 SUPER CAB 4 DOOR. 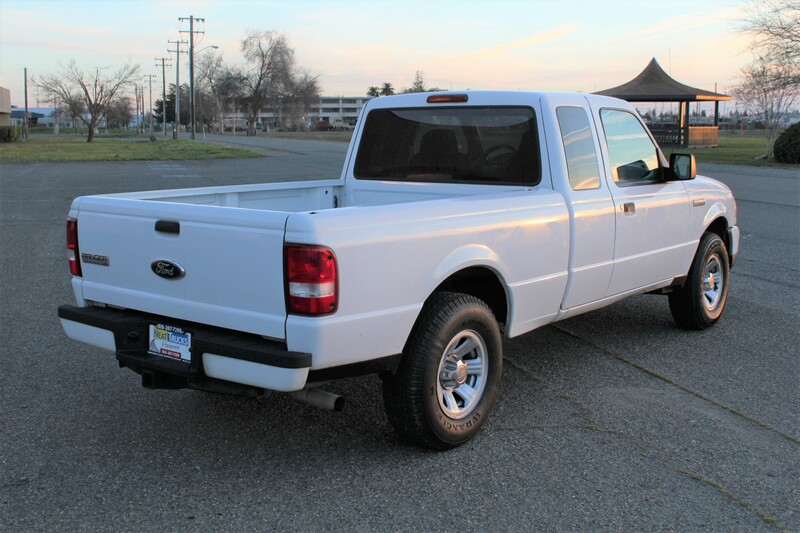 2008 Ford Ranger , 3.0L V6 Clean Title one owner. 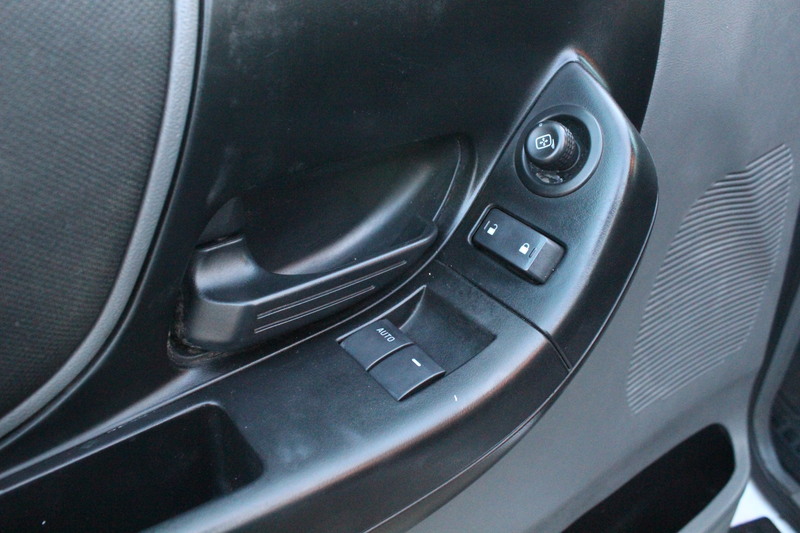 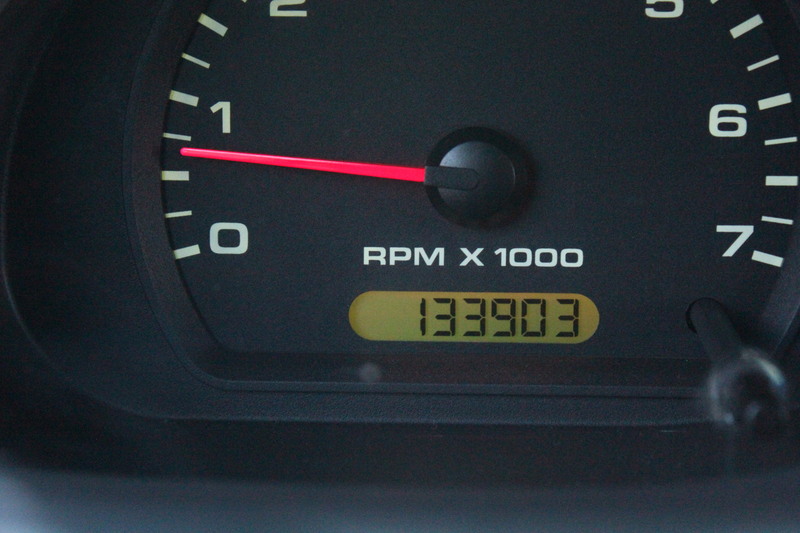 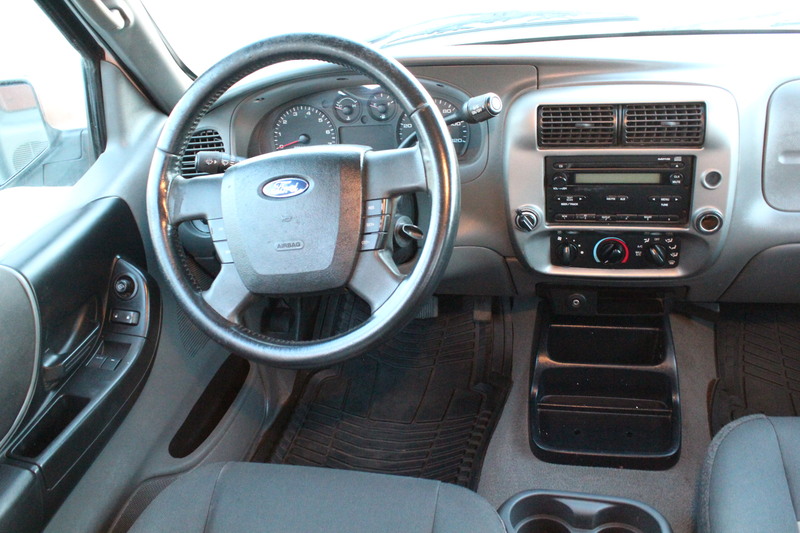 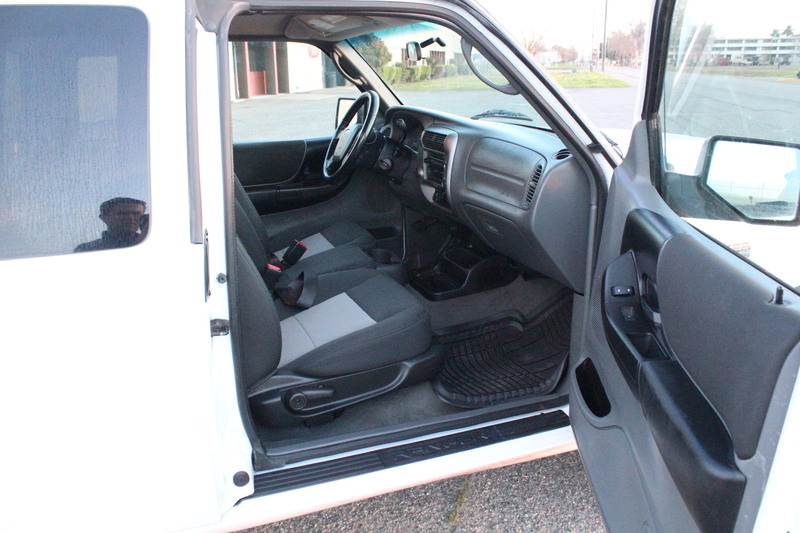 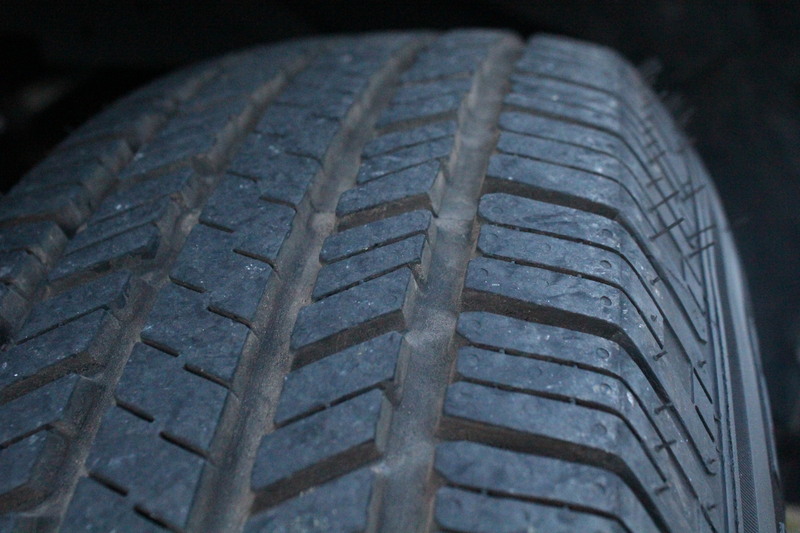 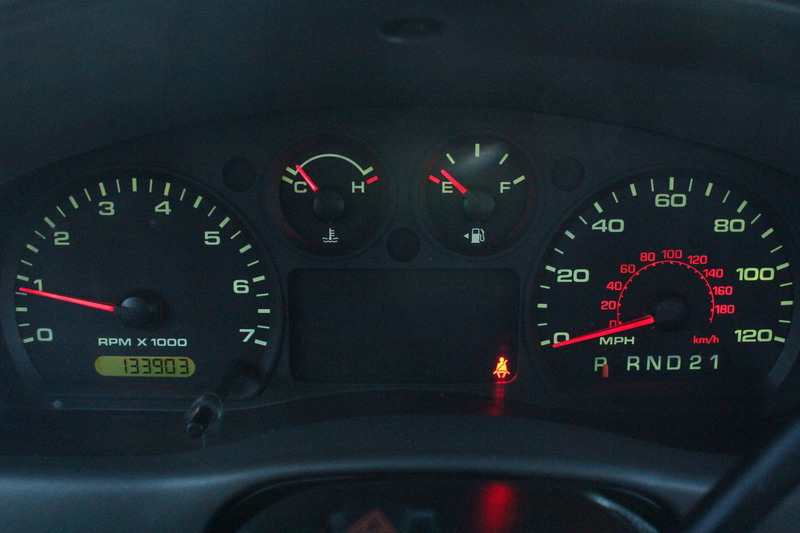 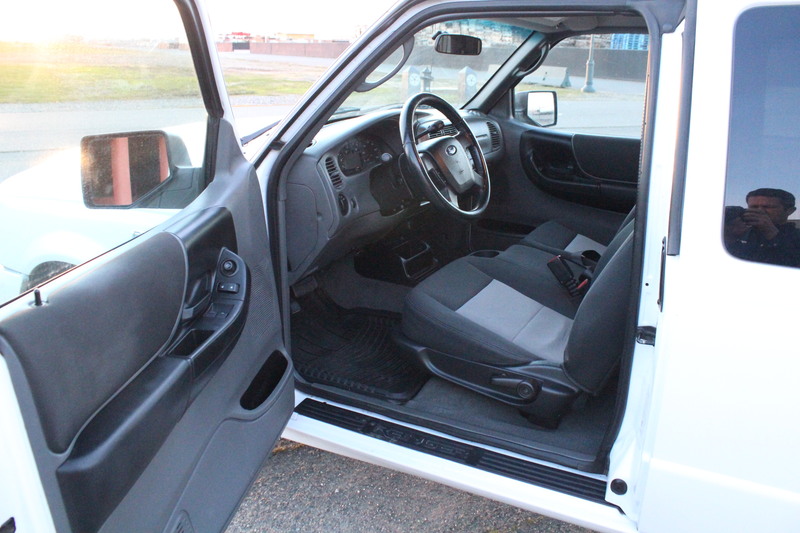 Automatic, ABS, power steering, AM/FM stereo, Power windows, mirrors, locks, tilt steering wheel, and more.